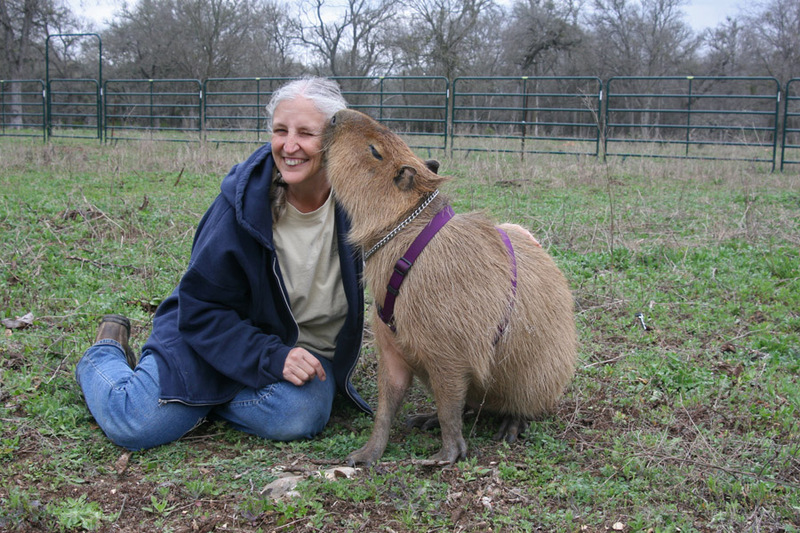 The ROUS Foundation provides funds for certain veterinary expenses associated with the care of captive capybaras through services provided by Texas A&M University College of Veterinary Medicine. 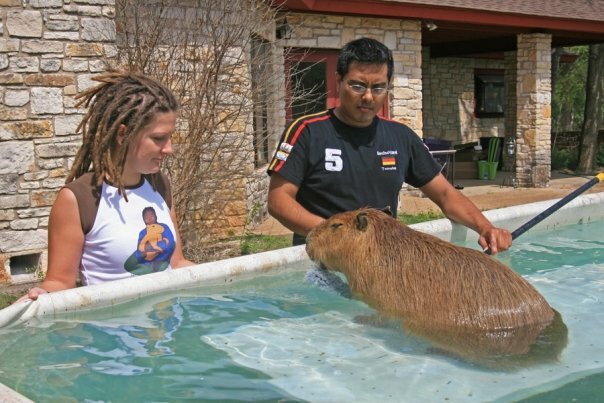 The goal of the ROUS Foundation is to improve the quality and duration of life of captive capybaras including those kept as pets, in small zoos, or in major zoological parks. 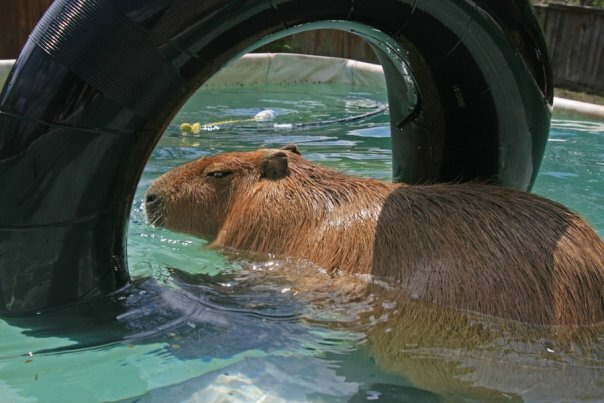 A first objective of the Foundation is to learn the life expectancy of captive capybaras, why they die, and what condition they are in at death in addition to the proximal cause of death. 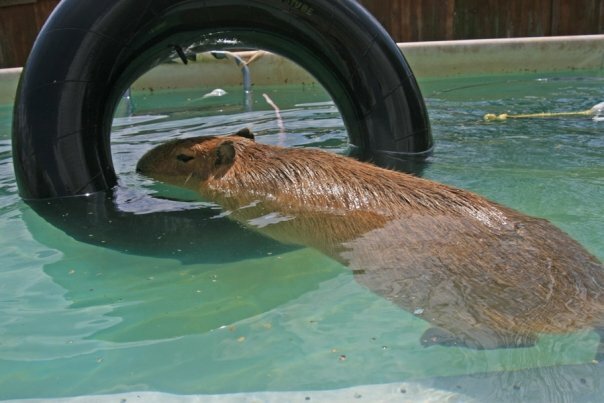 To this end, the Foundation supplies funds to cover the costs of capybara necropsies done at Texas A&M University College of Veterinary Medicine (TAMU), including the cost of shipping the deceased animal from within the United States and Canada. 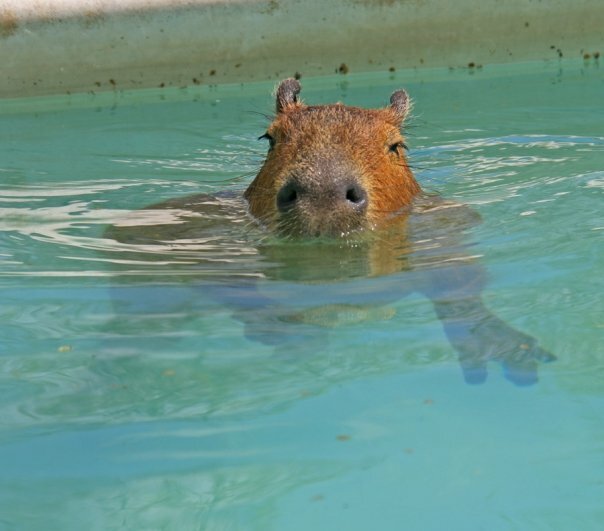 Other procedures on capybaras may be covered on a case-by-case basis. Please contact Melanie Typaldos or Dr. Sharman Hoppes at the email addresses or phone numbers given on the attached documents for more information. 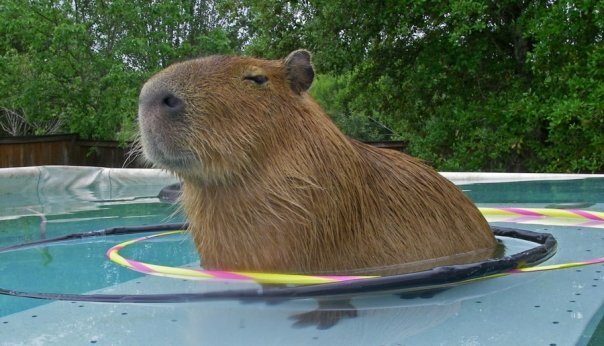 The ROUS Foundation was founded in fond memory of Caplin Rous, the World’s Most Famous Capybara. 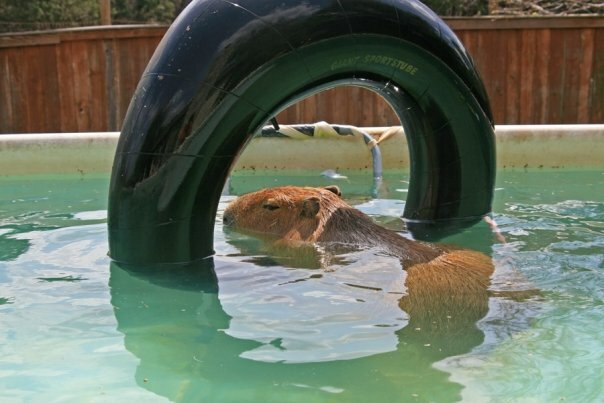 To learn more about the ROUS Foundation and current information on care of captive capybaras, please read the ROUS Foundation website. 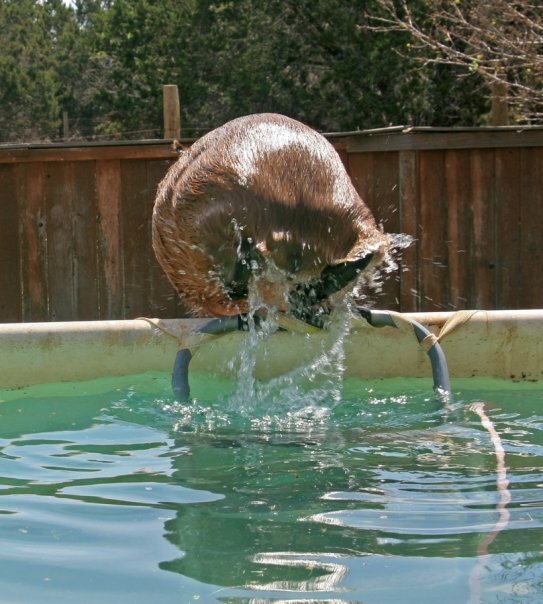 For a tax-deductible donation to the ROUS Fund at Texas A&M College of Veterinary Medicine click here. The check should be payable to Texas A&M Foundation. Make sure you put a note on the check that it is for the ROUS Fund. 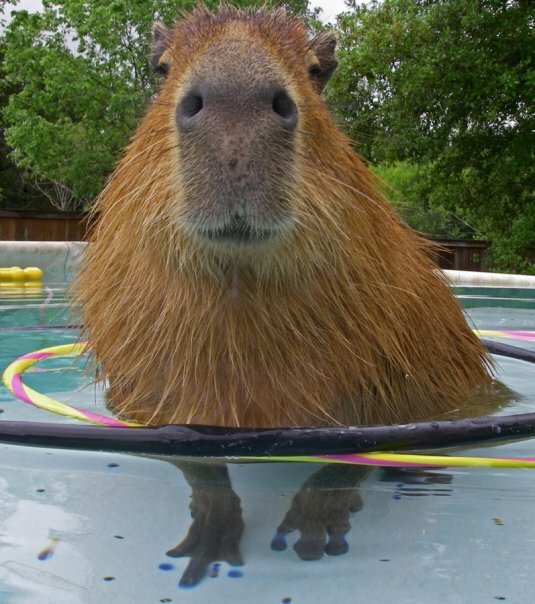 (Note that while I call the charity the ROUS Foundation, A&M calls it the ROUS Fund. To read a TAMU Article on the ROUS Foundation, please click here.